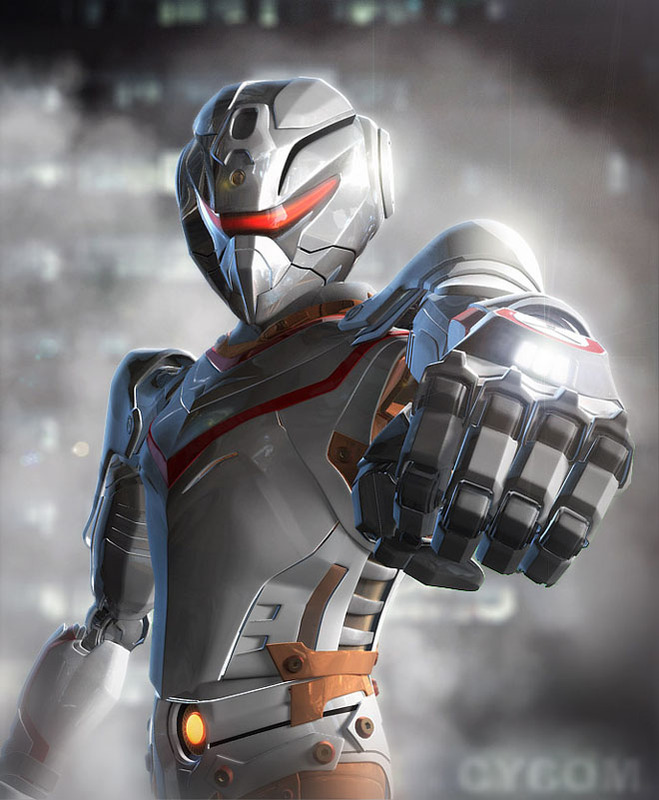 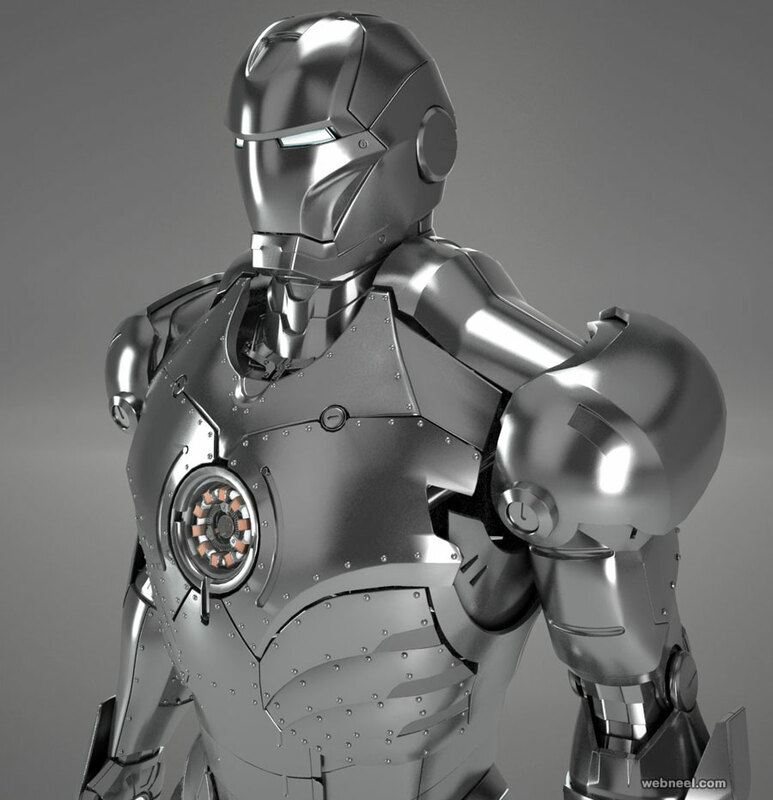 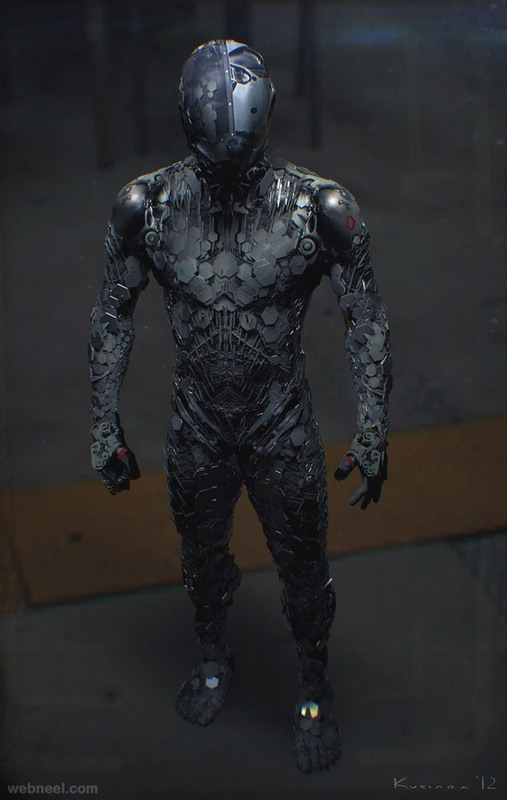 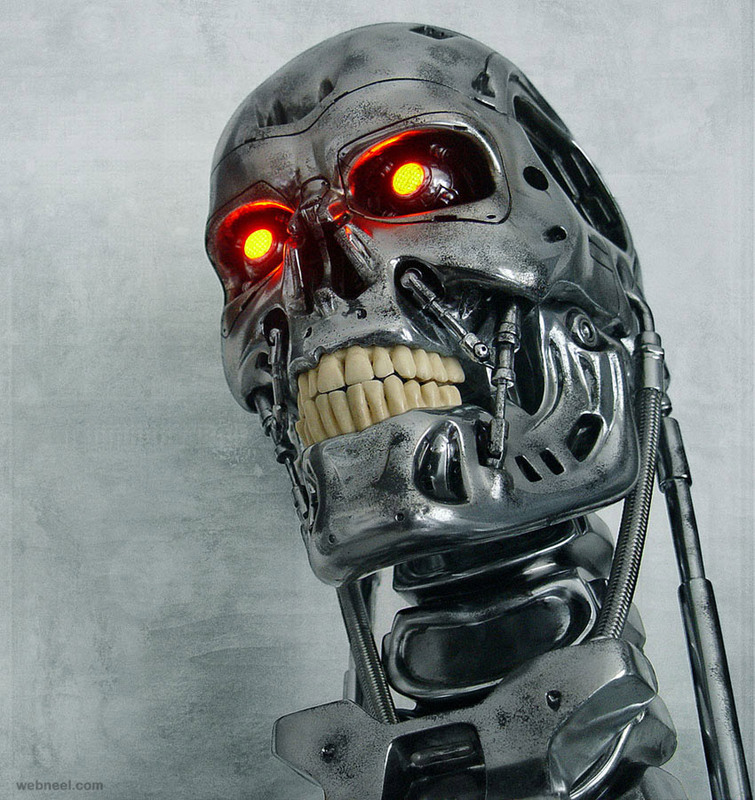 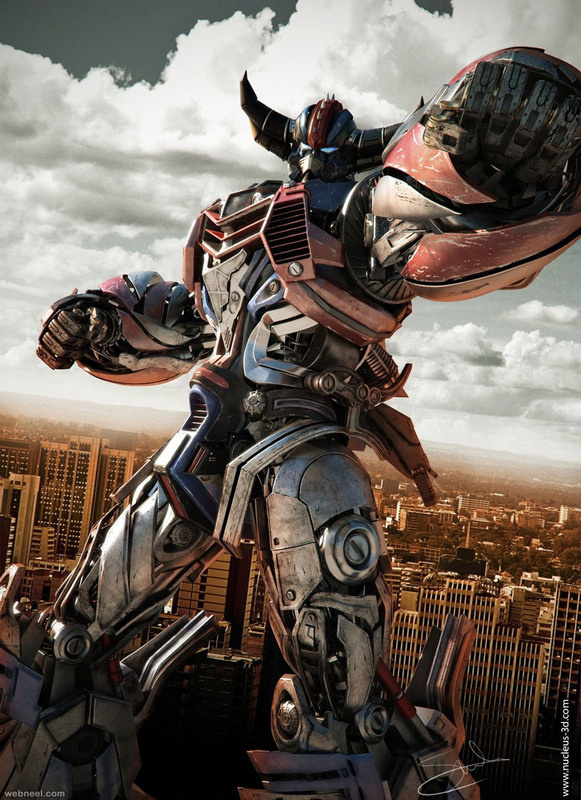 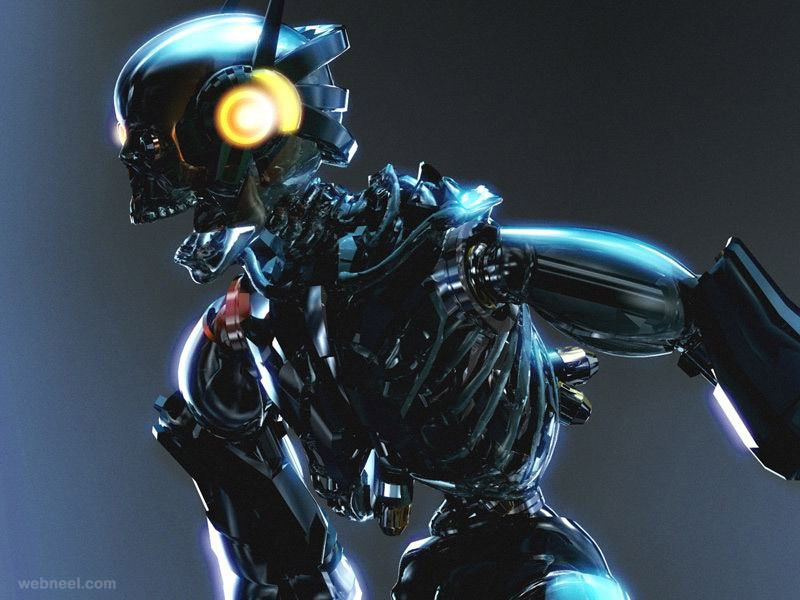 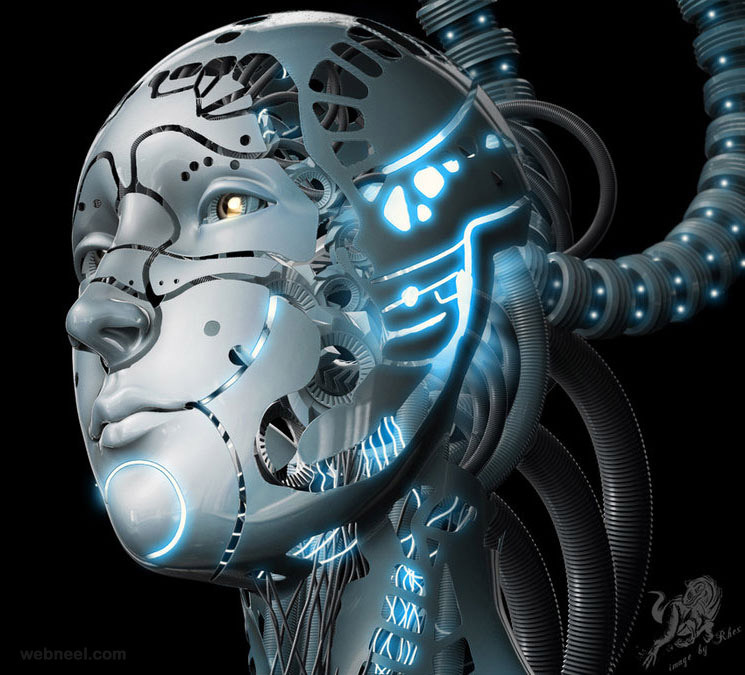 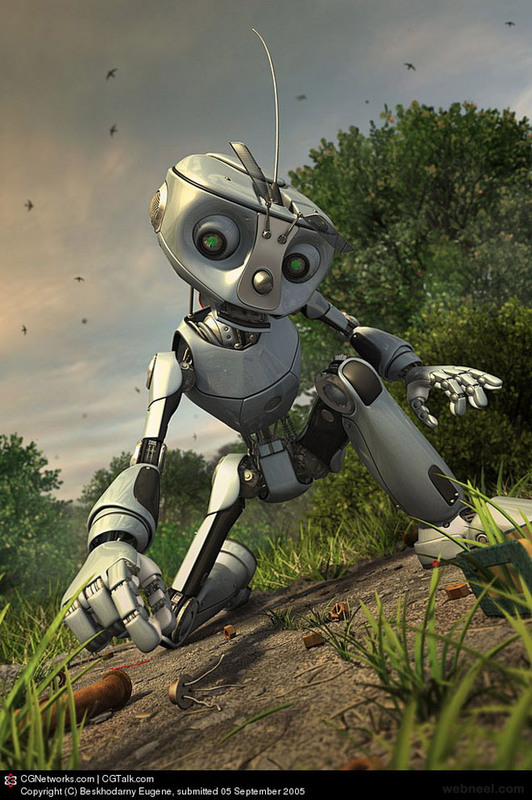 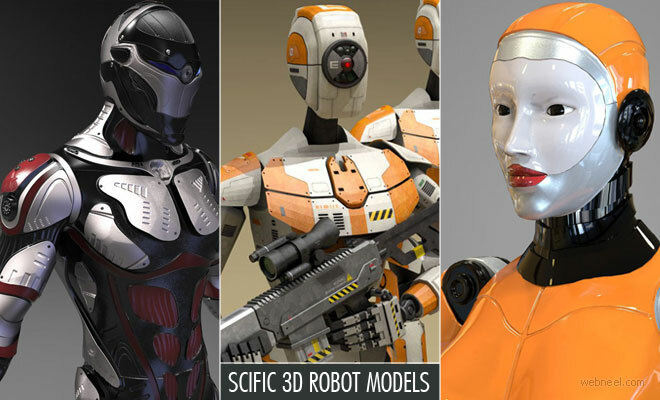 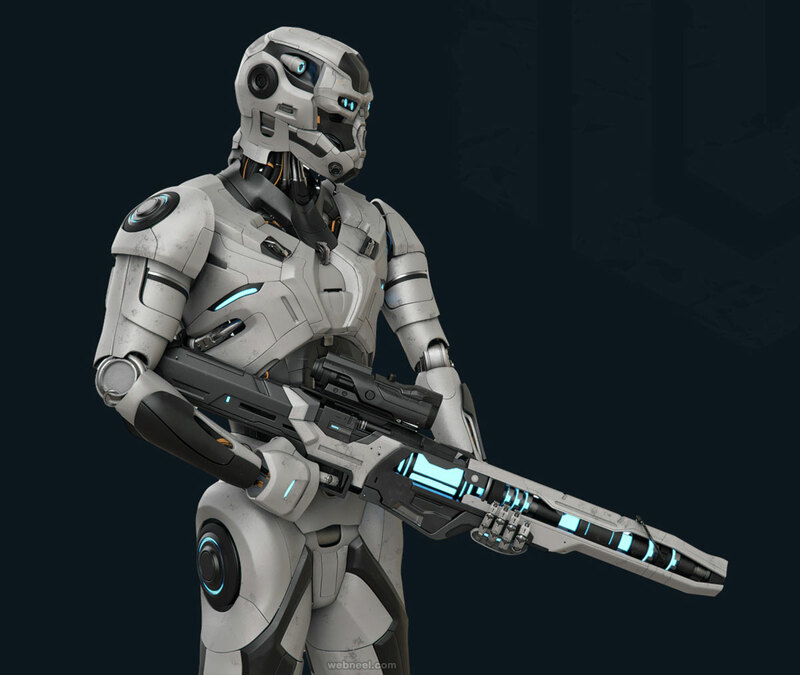 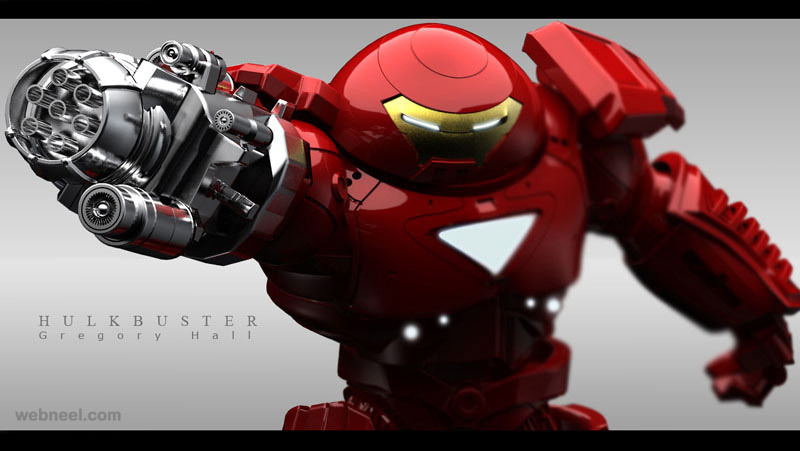 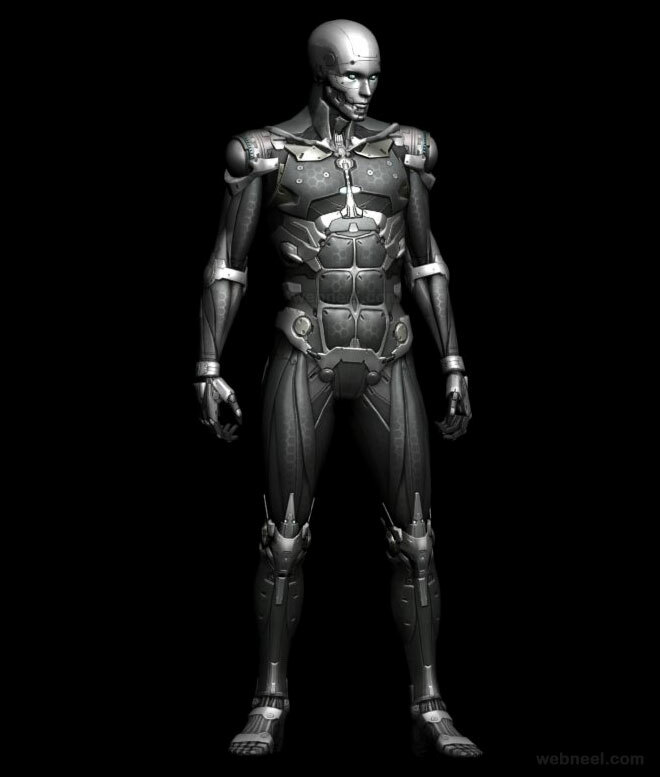 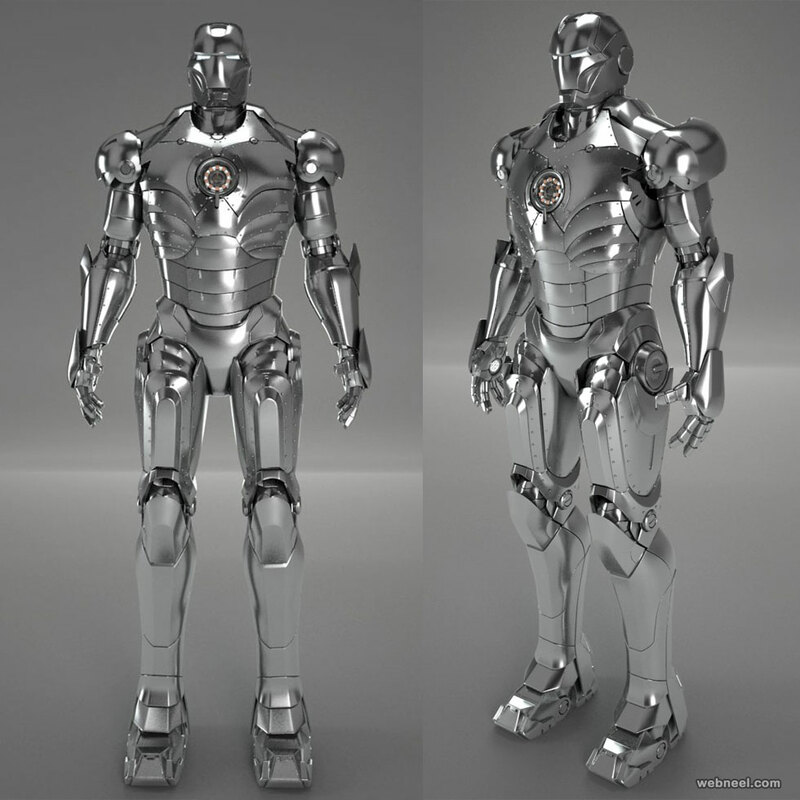 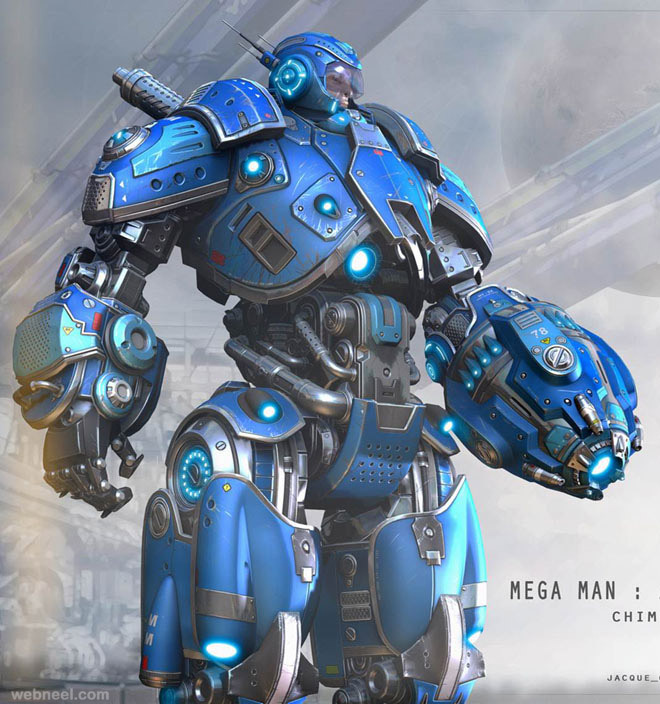 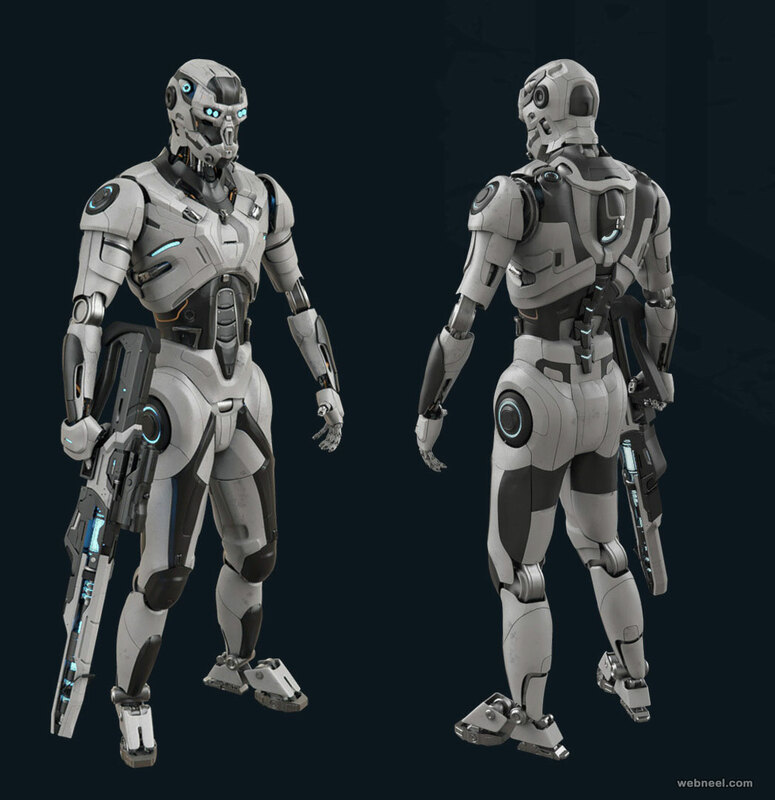 We have listed stunning examples of 3D Robot Models and 3D Models. 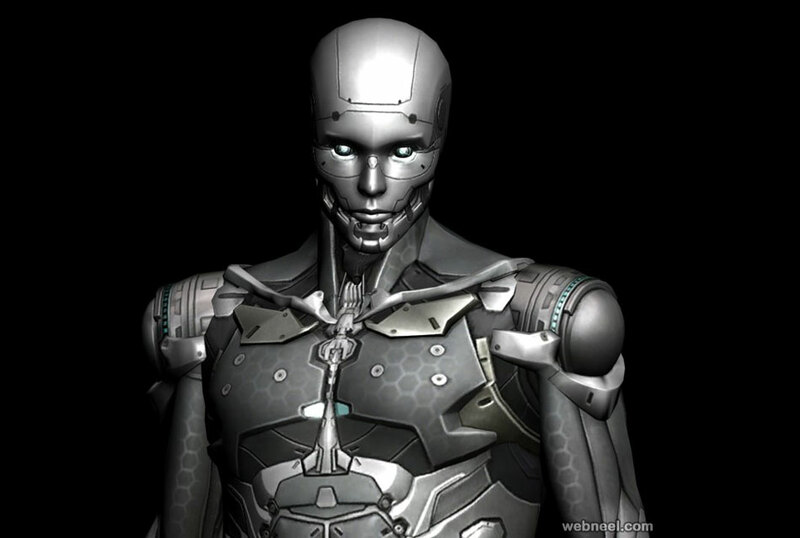 The majority of industries which use robots are : Health care, Military, Manufacturing and Mining. 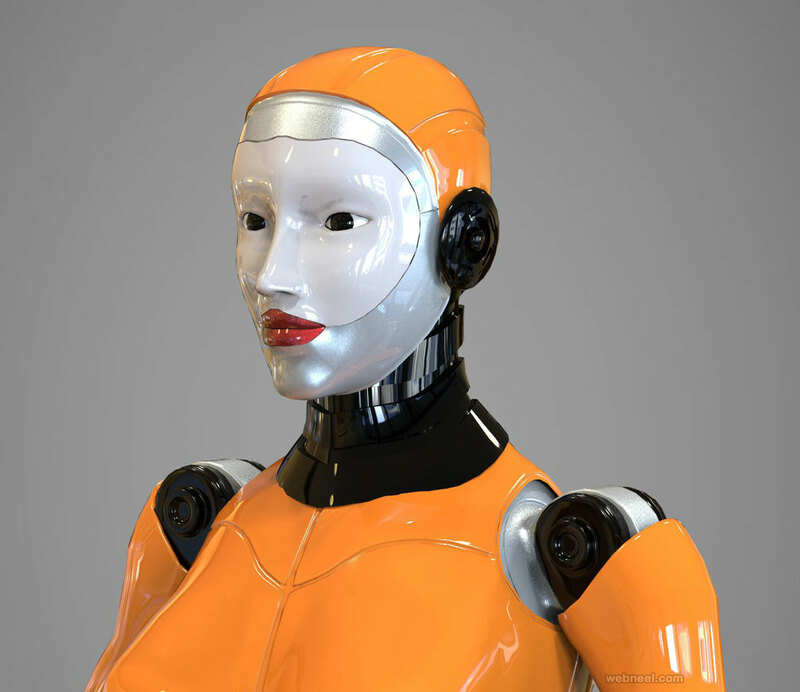 Robots are constantly tested for their flexibility, capability and with the advent of 3d robot designs, aritificial intelleginece is also incorporated to better human lives. 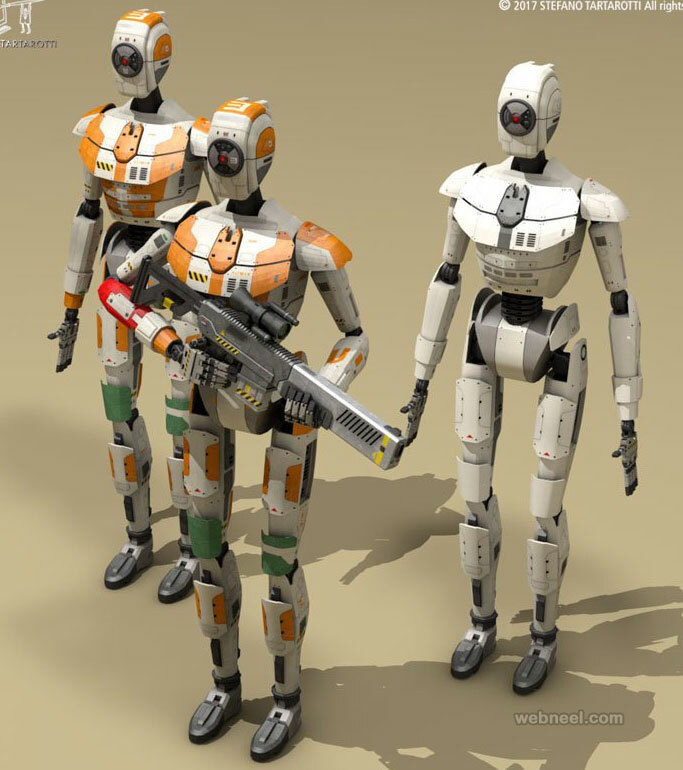 3D Robots with AI imitate humans and eventhough we have seen many sci-fi movies like I-Robot, Robot, they are still work under progress. 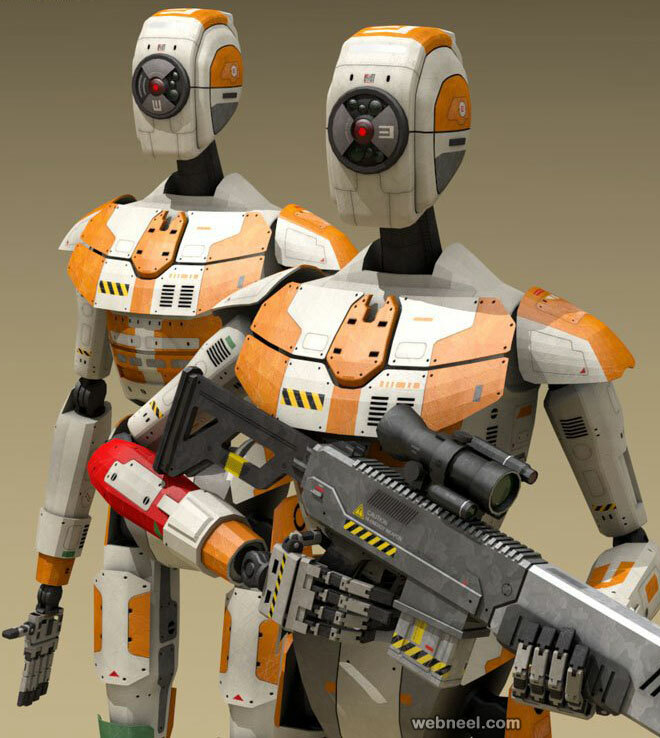 There are many open source softwares available to print 3d robot models, but building these 3d models with actual parts are super expensive and involves a lot of manual hours. 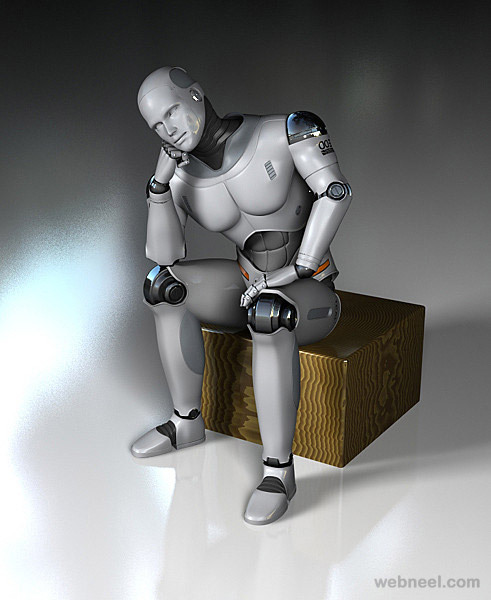 Did you know that the first ever robot made was created by a greek mathematician, Archytas, who is also known as the father of engineering? 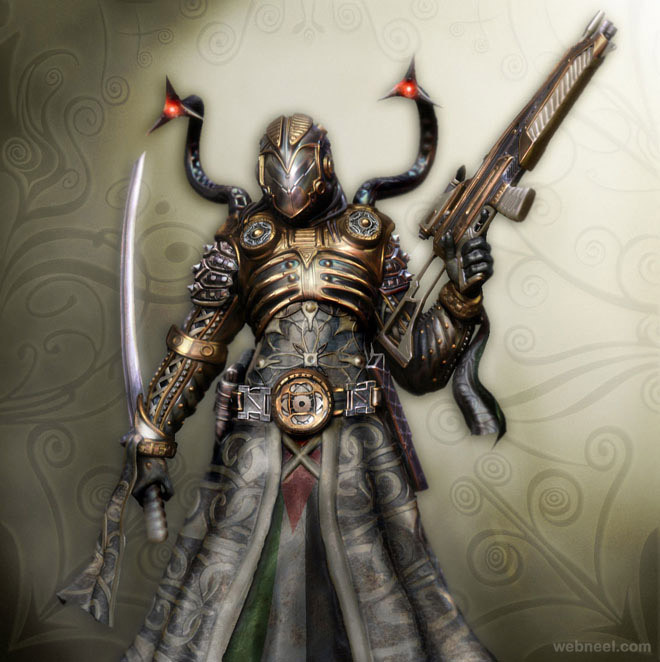 He developed a steam powered pigeon to study the birds in flight.